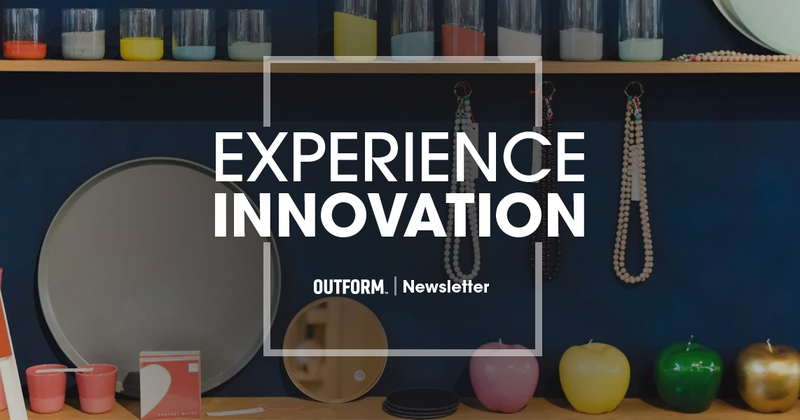 In this week’s newsletter we look at how China is implementing experiential retail and retailtainment, why one bad customer experience can cost a brand dearly, and why virtual reality won’t revolutionize retail, but scan-and-go will. Here are 45 top brands who started life as online retailers and have now made the leap Offline. Thinking about adding a little innovation to your retail strategy? Find some inspiration in our June round-up of the best worldwide retail initiatives. Here are three major trends that retailers need to know before creating their own “New Retail” strategy to serve the experience-seeking Chinese consumers. Whether it’s a brand’s ability to capture a trend, use of in-store theatre that redefines the shopping experience or the innovative use of technology that drives customers into stores, there are many things a retailer can do to maximize this metric. With more and more people choosing to purchase electronics online, paired with the fact that Maplin announced that it was collapsing into administration, the fate of electronics stores has recently come under pressure. A new study on the impact of customer service experiences shows how much a company’s reputation and customer loyalty hang in the balance with each individual experience—positive or negative—and how little it takes for a customer to abandon a company or brand. In this interview, sensory design and fragrance expert Olivia Jezler shares her insight on the potential for scent, when integrated into retail design, to provide more meaningful and engaging experience. The new store has opened in response to the desire for an inviting, contemplative space, where technology, entertainment and arts come together to make a positive contribution to the city. Alibaba Group debuted its first “FashionAI” concept store, demonstrating a stress-free way to shop with the help of artificial intelligence. With Nespresso, you can now access ever-changing benefits designed exclusively for you. How about it? Shinola is getting closer to launching its boldest idea to date, with its first hotel set to open this fall. The Shinola Hotel is at the heart of a renovation boom of iconic Detroit buildings.